Nigel Campbell was born and raised in The Bronx, New York. 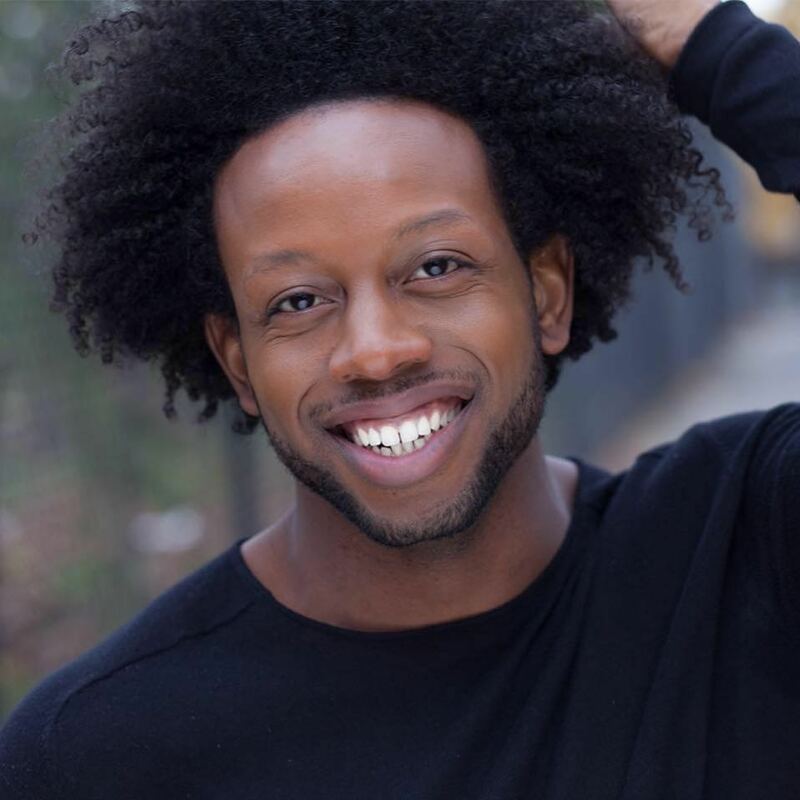 He began his training at Creative Outlet Dance Theater and is a graduate of LaGuardia Arts High School, and of The Juilliard School, under the direction of Lawrence Rhodes. He has also received additional training from The Miami City Ballet School, The School at Jacob’s Pillow, The Alvin Ailey School and Springboard Danse Montreal. While at Juilliard, Nigel joined the Metropolitan Opera Ballet as a soloist dancer for their production of Aida. Upon graduation, he moved to Saarbruecken, Germany to join the Saarlandisches Staatstheater, under the direction of Marguerite Donlon. In 2010, Nigel moved to Chicago, Illinois to dance for Luna Negra Dance Theater, under the Direction of Gustavo Ramirez Sansano. While in his first season at Luna, Nigel was the proud recipient of the prestigious Princess Grace Award 2011. In April 2013, Nigel joined the world renowned GöteborgsOperans DansKompani in Gothenburg, Sweden under the direction of Adolphe Binder. He danced there full time as a soloist until June 2015. In 2016, Nigel co-founded MOVE(NYC) with his partner Chanel DaSilva. MOVE(NYC)‘s mission is to cultivate greater diversity and equity in the dance profession by providing access to high quality dance education tuition free, creating professional performance opportunities for diverse artists, and directly engaging the community. Nigel has been the recipient of numerous awards and honors including a National YoungArts Level 1 Award and a NAACP ACT-SO Gold Medal. He is a 2004 Presidential Scholar in the Arts and at 17, was featured on the National PBS documentary “American Talent”. Nigel is currently the Co-Director of Gibney Dance Company, after spending two years as a dancer and Artistic Associate for the company. He resides in New York City.